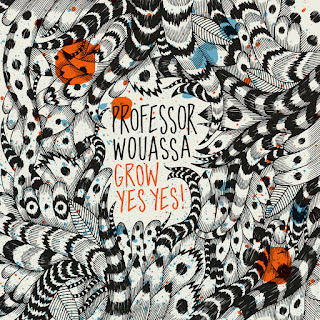 Lightening has definitely struck twice for the brilliant Matasuna Records... while still riding high from the release of the 'Liberated Thoughts' project earlier this year from the David Hanke alter-ego, Dem Juju Poets, the Swiss record label has expertly capitalised with their follow-up project by Professor Wouassa, 'Grow Yes Yes!'. This actually marks the sophomore release for the Swiss-based supergroup of afrobeat and funk musicians - the first entitled 'Dangerous Koko!' and having been released in 2011. 'Grow Yes Yes!' - initially released in 2015 - has seen new life breathed into it from Matasuna with their reissue which sees the album released digitally but also on vinyl for the very first time. Regardless of the format you choose though, 'Grow Yes Yes!' is an exciting and vibrant musical project that needs to be embraced. Mixed by London's Malcolm Catto (the genius brainchild of The Heliocentrics and collaborator for a range of artists including Madlib, Quantic, DJ Shadow and Hannah Williams), stylistically, this project moves so far beyond "afrobeat" as a simple label... while some songs like 'We Thit' and 'Doumadem' are definitive funk floor-fillers, songs like 'Serema' (featuring Ebo Taylor) and 'Sunu Reou' are slower-paced but still ooze their own undeniable groove. Frankly, this is an excellent album and one already ranking high amongst 2017 releases. We concluded our review of 'Liberated Thoughts' by Dem Juju Poets by saying "With much excitement, we look forward to what Matasuna Records unveils next", and we'll end this review with those same words. 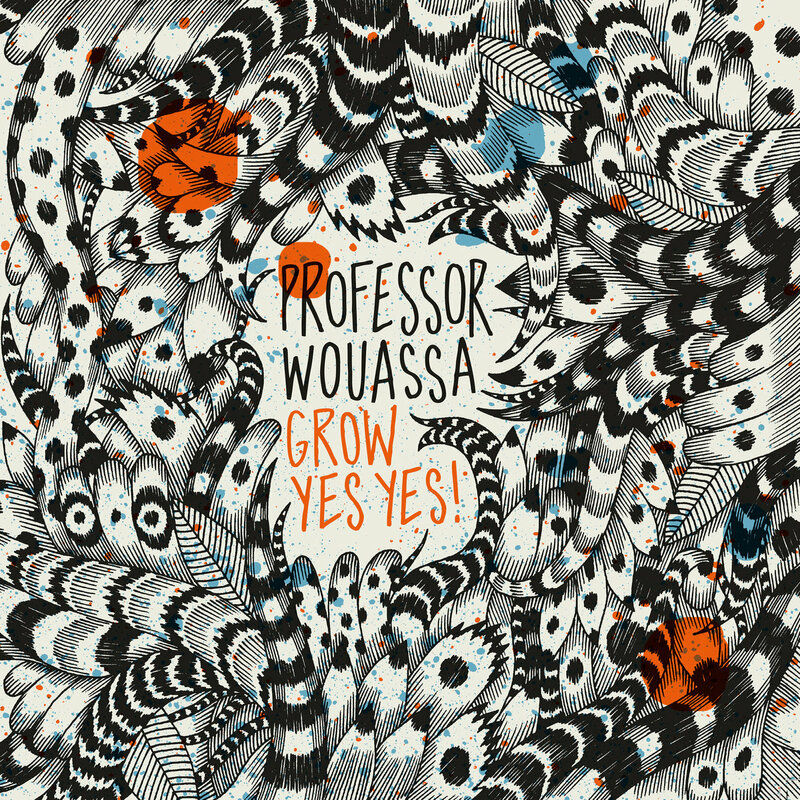 You can pick up your copy of 'Grow Yes Yes!' at Matasuna's Bandcamp page.